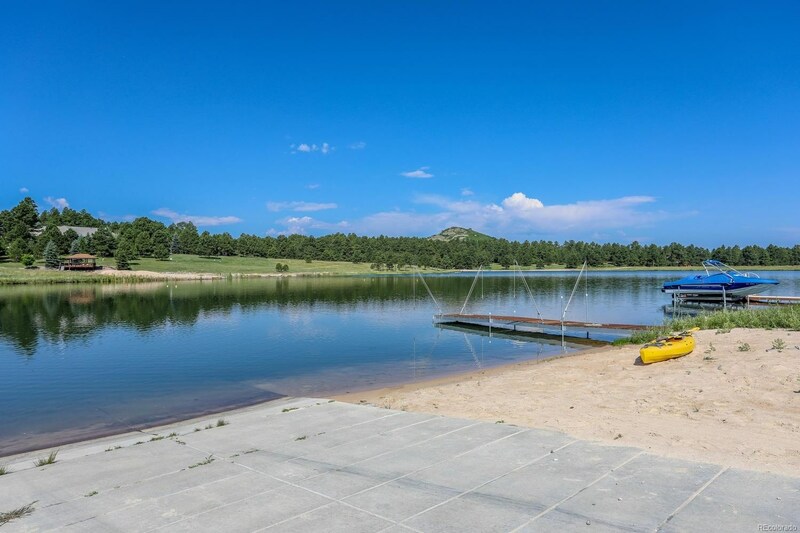 Exclusive lake community unique to the Front Range, “The Timbers at Lake Imagination” has just 12 lots, each on 35+ acres with easy access to both Denver and Colorado Springs. 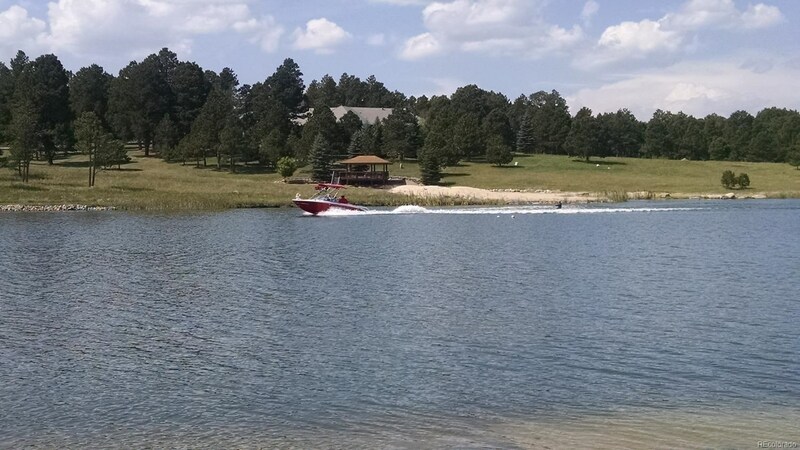 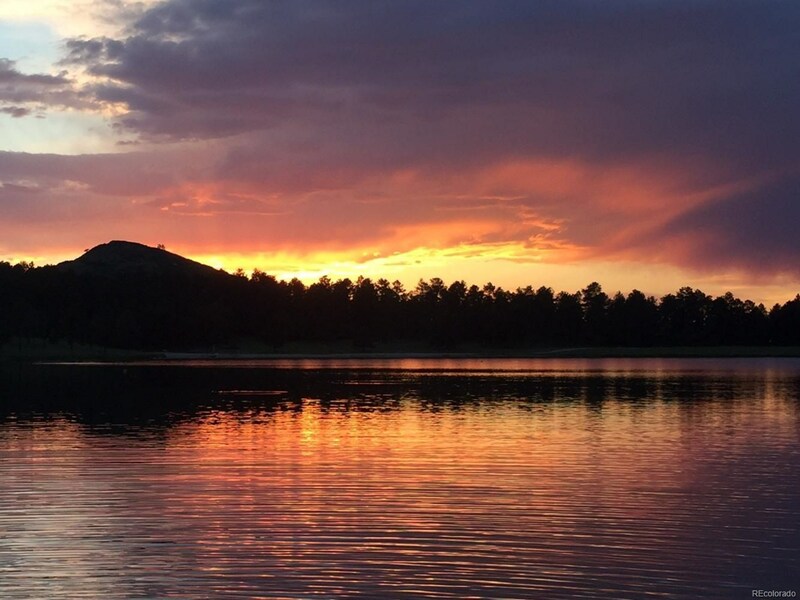 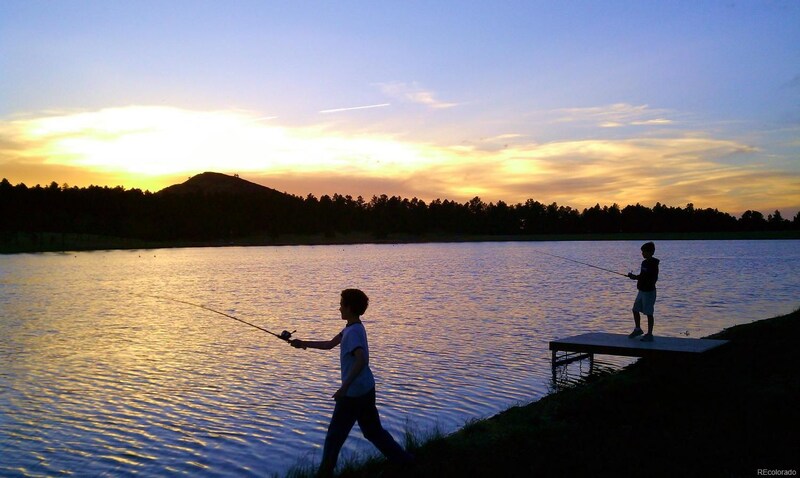 The Timbers HOA owns a private, trout-stocked, water-ski lake as well as significant groundwater rights. 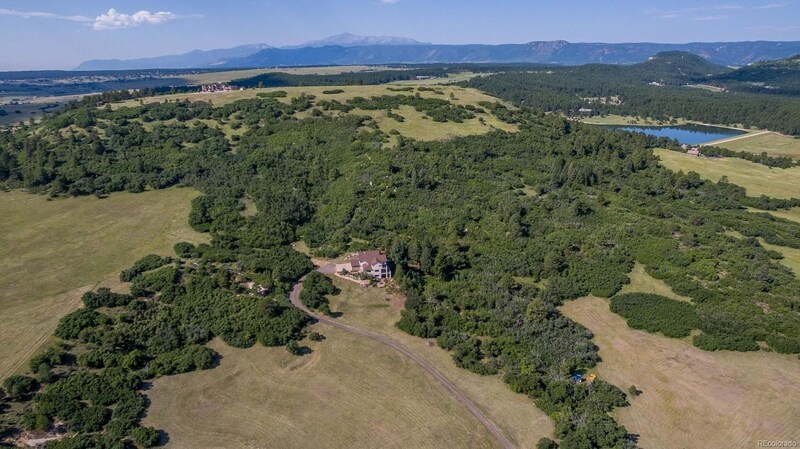 This 6-bed, 4.5-bath, custom home with approximately 5,678 finished square feet offers spectacular, sweeping views from its multi-level decks, patio/fire pit, and windows: from grazing elk, rolling fields and chiseled buttes in the foreground to snow-capped mountains in the distance. 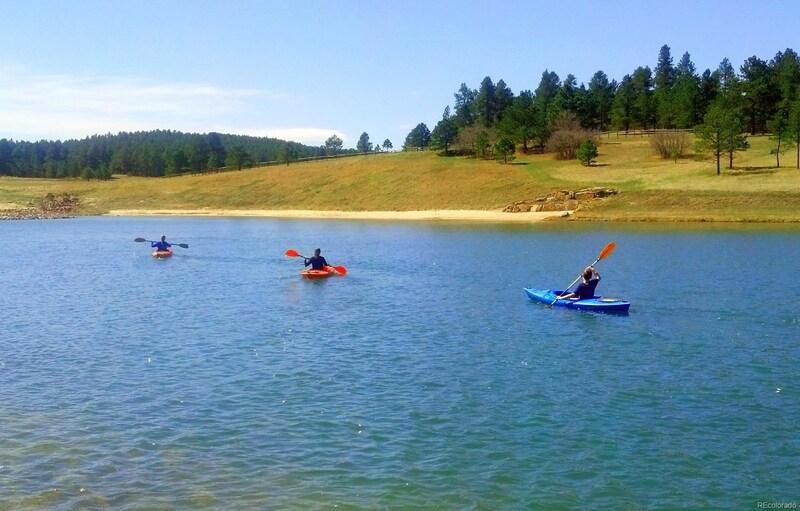 Ownership includes access to docks and beach and also to a bridal path that traverses the development. 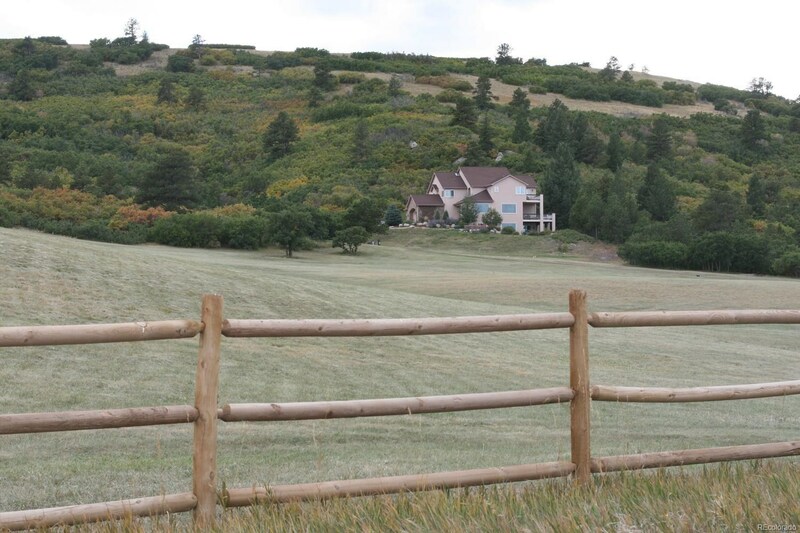 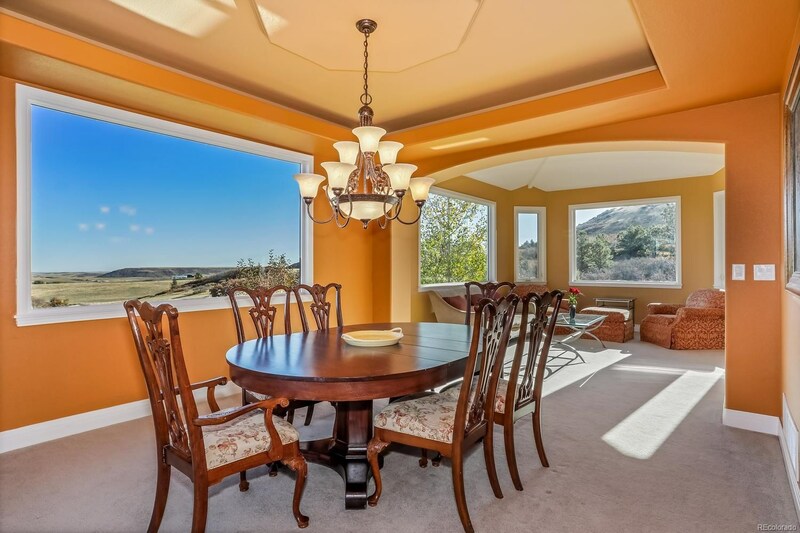 This gated community is accessed from a well-maintained, low-traffic county road and is so private and tranquil, you won’t believe you’re only 7 minutes from I-25. 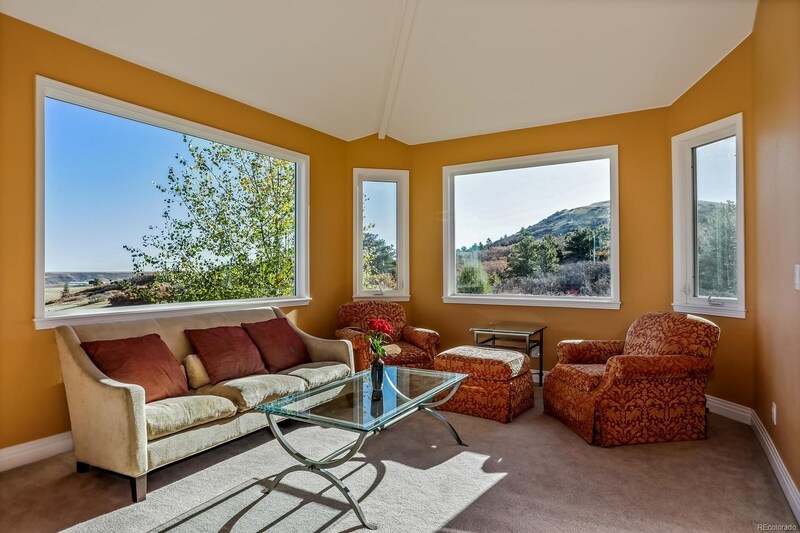 Think you have to choose between “the real world” and an idyllic mountain retreat? No, you don’t! 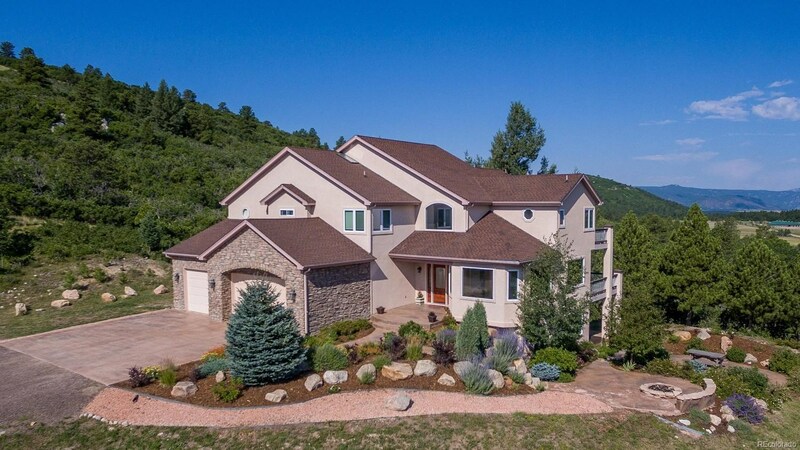 Your family can have it all in this rare opportunity at The Timbers!